Welcome to Maliibu Miitch's mailing list! Sign me up to discover more artists like Maliibu Miitch and other offers. She most definitely overcame her fair share of obstacles and put in the time to reach this point. Born to a Vietnamese and Filipino father and African-American mother in North Carolina, the family moved to New York by the time our heroine turned three. As the marriage disintegrated in a haze of violence and “things we should’ve never seen,” trouble followed her at school with regular fights and physical confrontations as her mother struggled to make ends meet on Section 8. At 14-years-old, mom shipped Maliibu off to North Carolina to live with dad. Dropping out of high school, she went from “modeling” to “selling drugs” to “being in a gang” to finding her true calling in 2011. Inspired by 50 Cent, Nicki Minaj, and Jadakiss, she began uploading music online and stirring up a buzz. After splitting from a high-profile production deal, she recorded under a major label contract in Los Angeles before taking a two-year-break. 2017 saw her drop the breakout mixtape Maliibu Miitch Top 5. 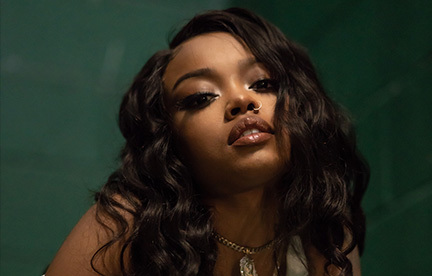 As she unleashed the one-two punch of original singles “4 AM” and “The Count,” the spitter notched acclaim from Paper, The Fader, XXL, Complex, Pitchfork, and Hypebeast who claimed, “Maliibu Miitch is the realest rapper in the game right now.” Revolt aired a doc on her as shout outs came from K. Michelle and Nicki herself. Along the way, she signed to Atlantic Records and readied her 2018 mixtape, The Count. 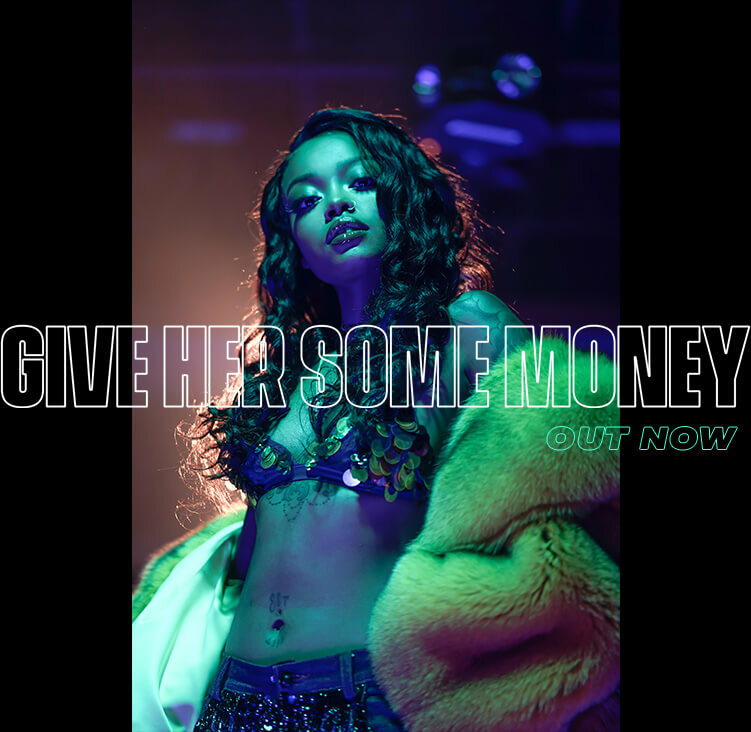 You can hear it on the first single “Give Her Some Money.” Airy production gives way to brash bars and wound-up wordplay that climax on an unshakable and empowering chant. 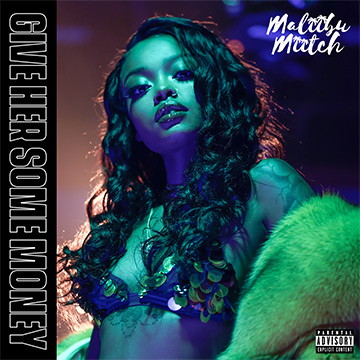 “Keys” captures that New York state of mind, while Wiz Khalifa drops by “Nice & Slow,” which she qualifies as “a gangsta love song.” Ultimately, Maliibu Miitch’s movement is officially underway.